Home 2015 Estonia: All songs now available! Estonia: All songs now available! 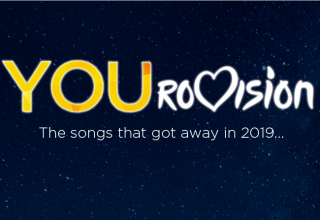 Estonia’s broadcaster has released the 20 songs in Eesti Laul 2015. 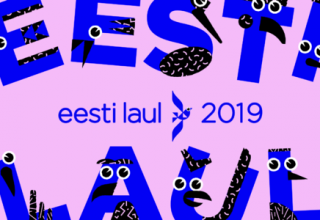 All of the songs participating in this year’s Eesti Laul have been released on ETV/ERR’s website and can be listened to HERE. 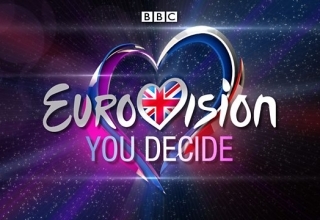 Simply click on the song names on the right to hear the songs participating in each semi-final. The entries for this year’s Estonian selection have been trickling out over the past few weeks through various pathways but now the broadcaster has officially posted all 20 for your listening pleasure! 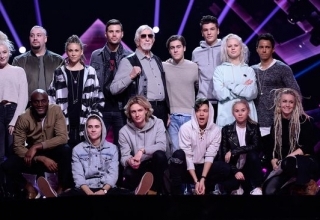 However, some of these songs are still in demo version and so the final 3-minute products used during Estonia’s national final may differ from the current songs available. 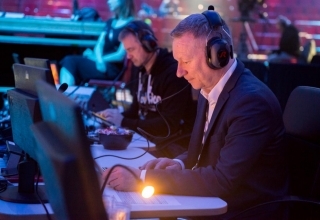 Some of the notable participants include Luisa Värk, the wife of Estonia’s prime minister, Robin Juhkental from Malcolm Lincoln (Estonia 2010, who is taking part with The Big Bangers) and Liis Lemsalu. 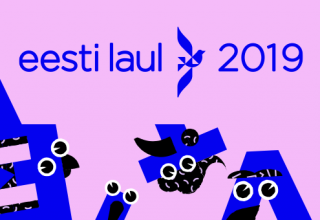 Eesti Laul 2015 begins with the first semi-final on 7th February. 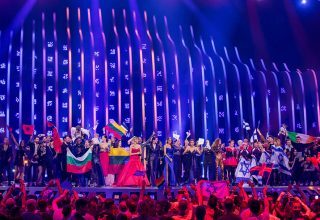 The second semi-final follows on the 14th with the 10 qualifiers competing to represent Estonia on 21st February. Which songs are your favourites in Eesti Laul? Let us know your thoughts in the comments or join the discussion with other fans on our forum!